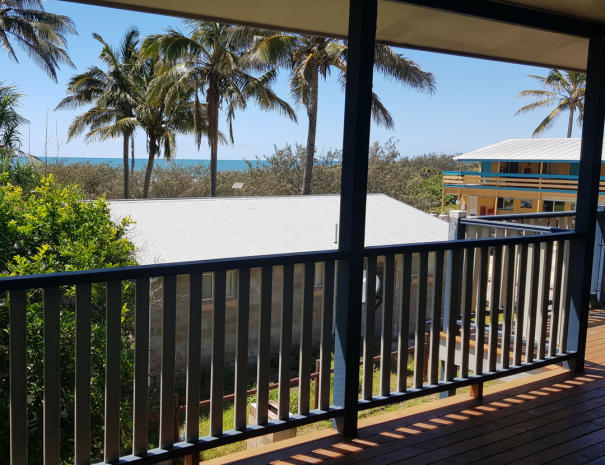 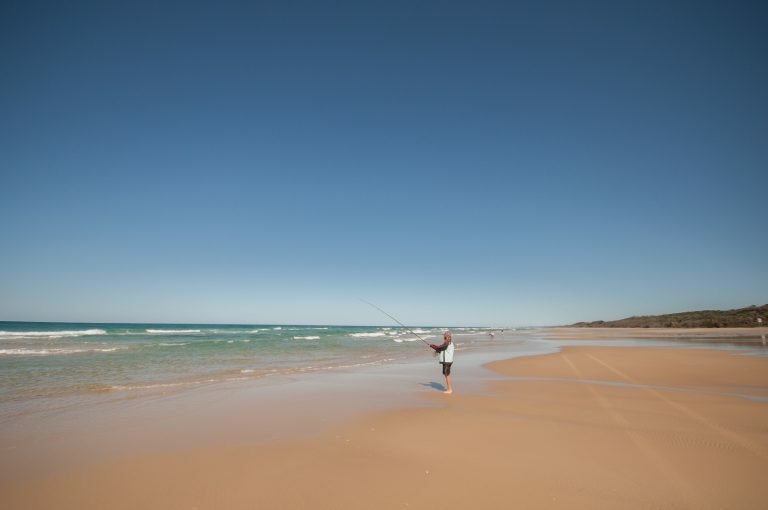 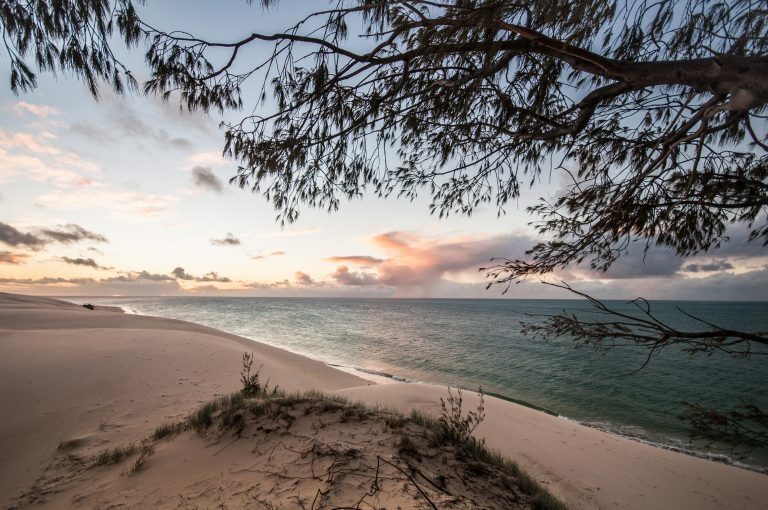 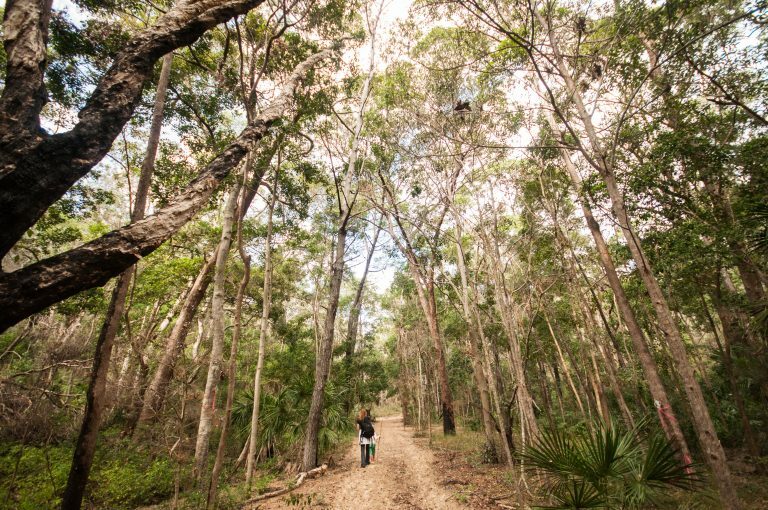 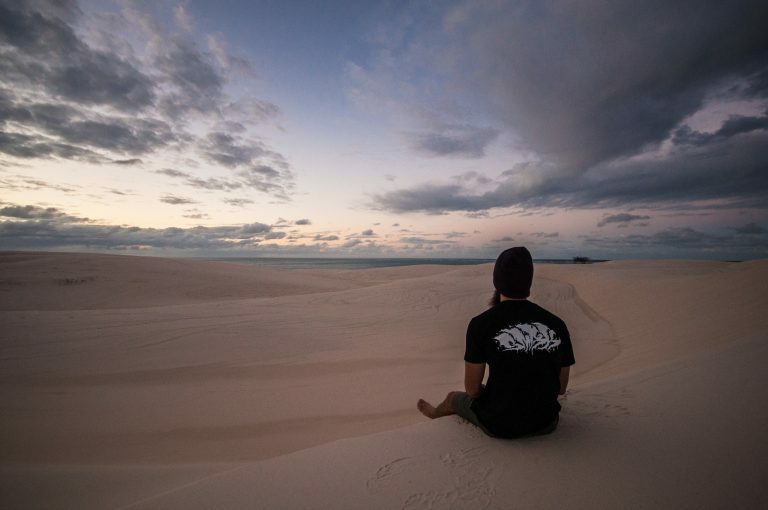 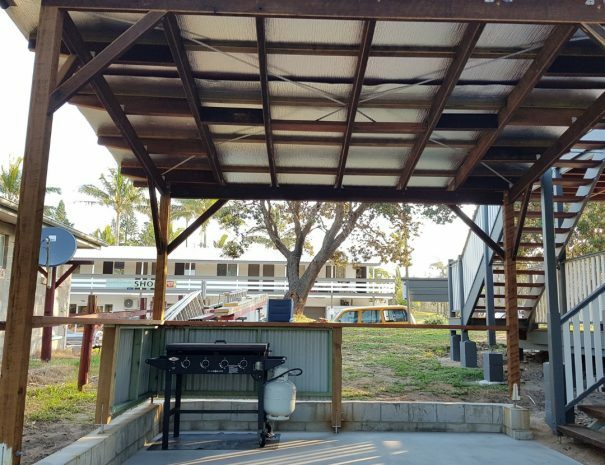 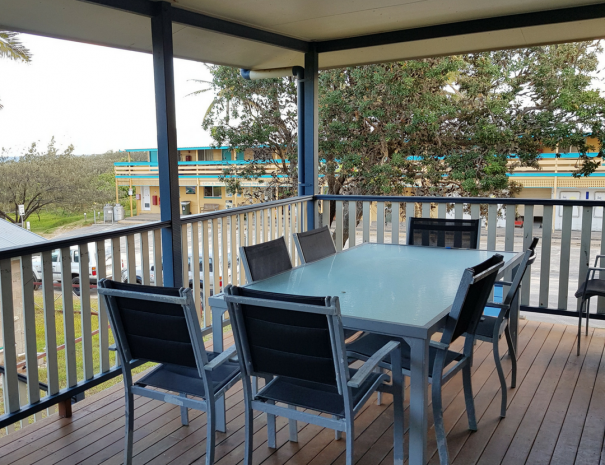 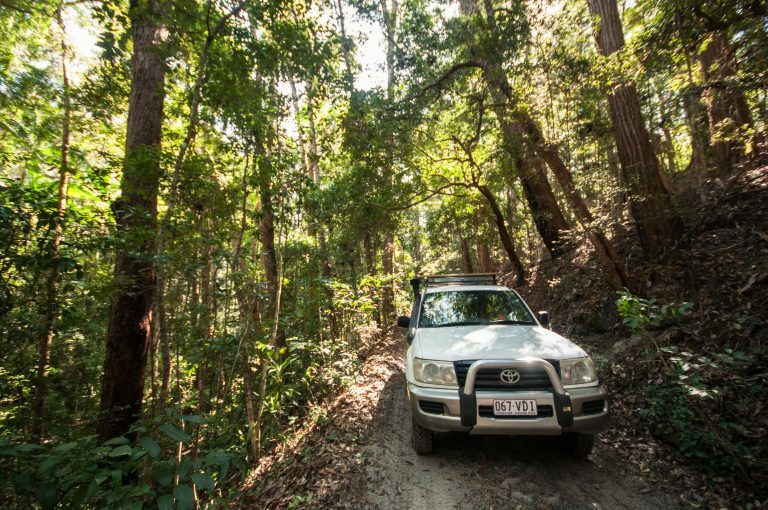 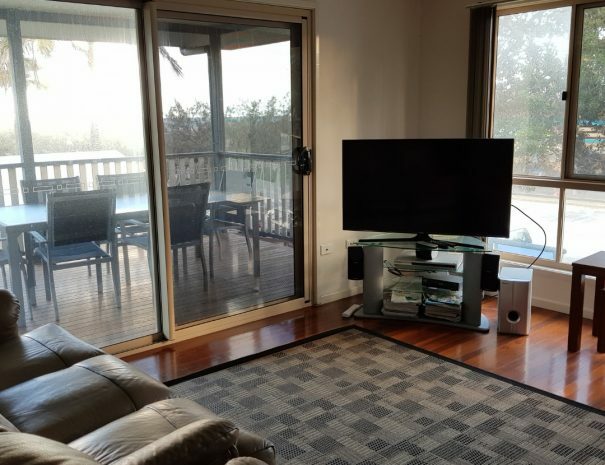 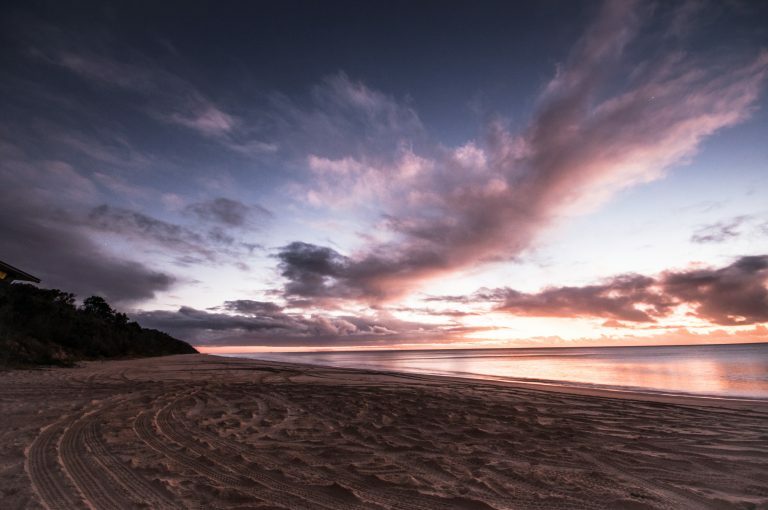 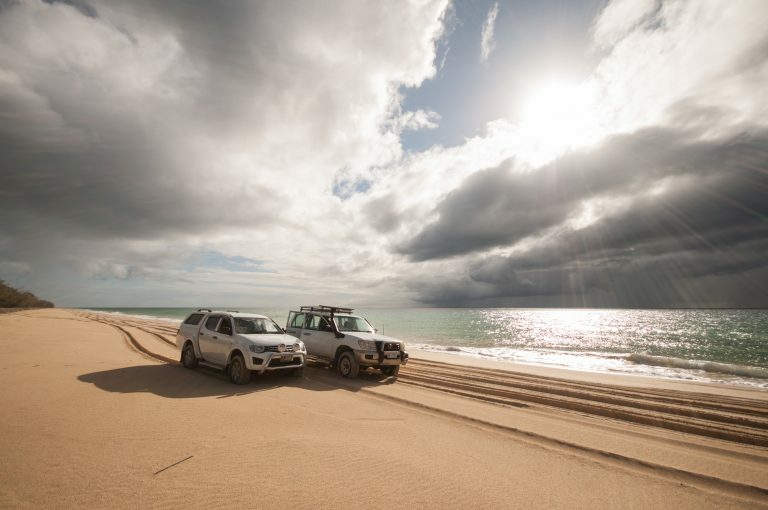 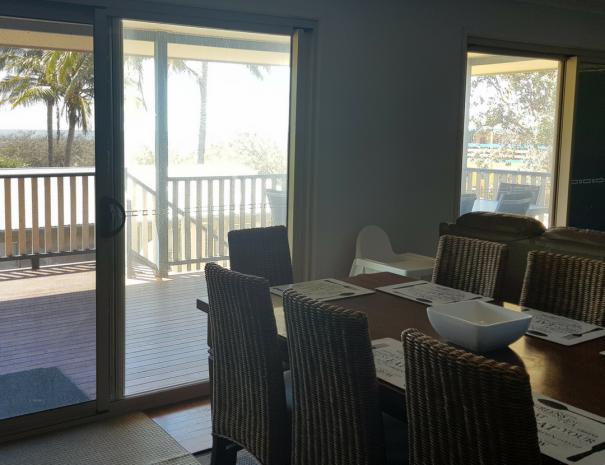 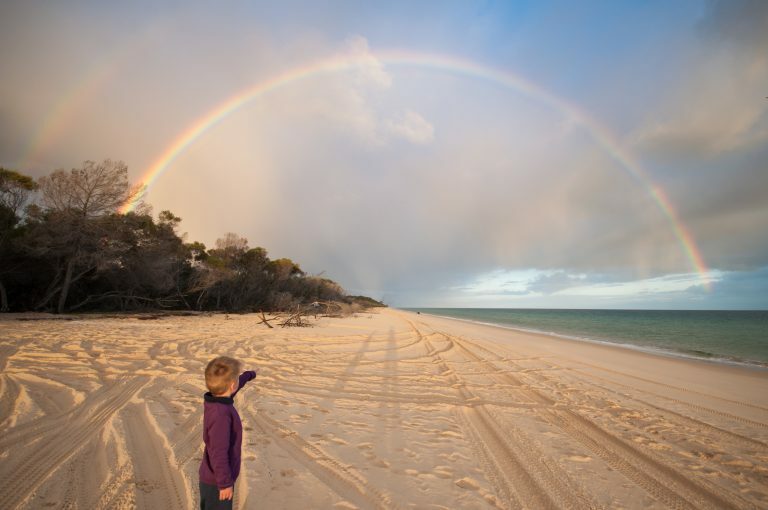 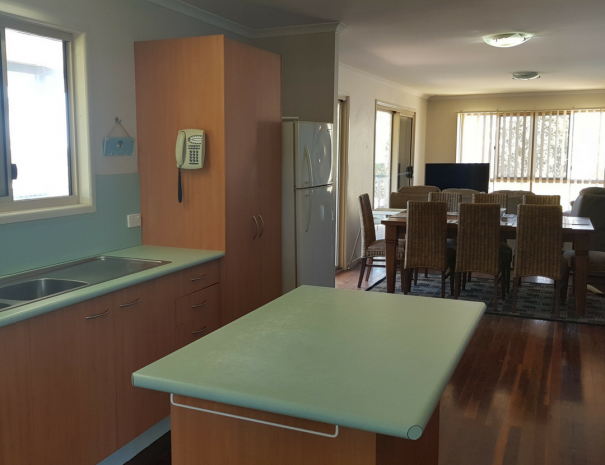 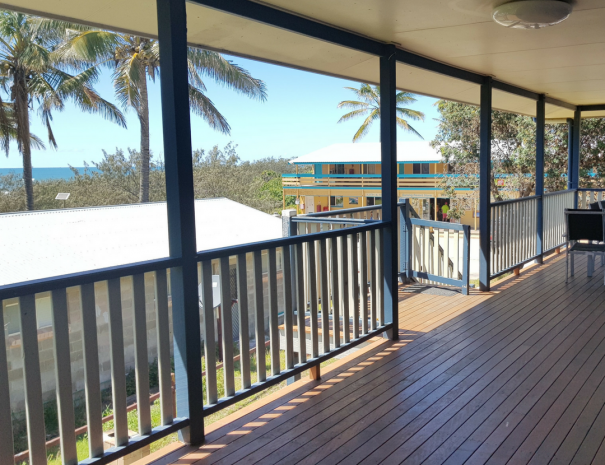 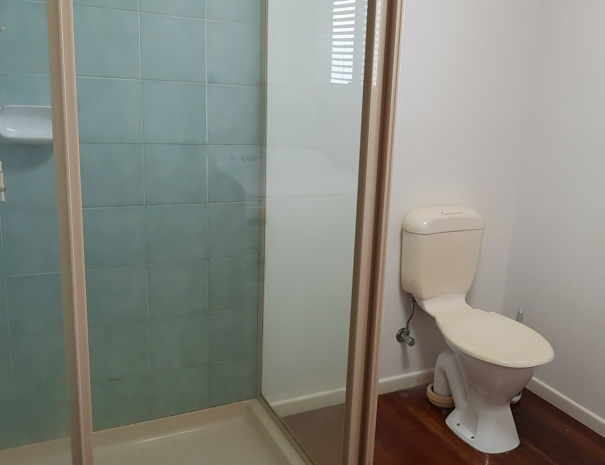 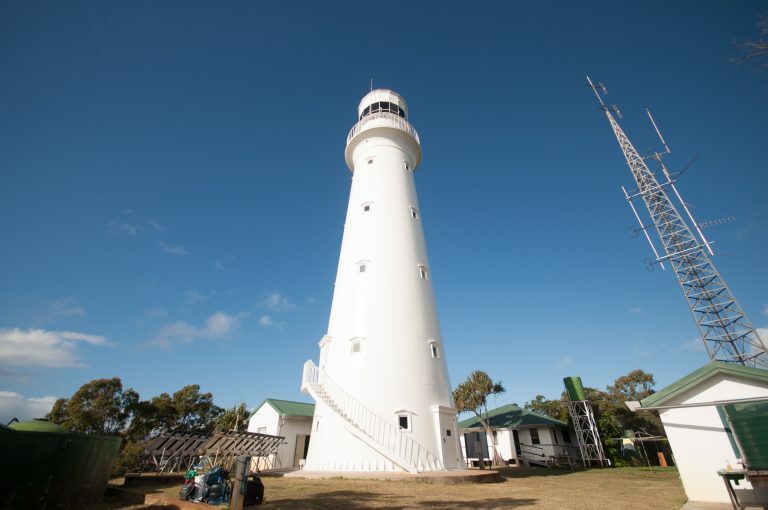 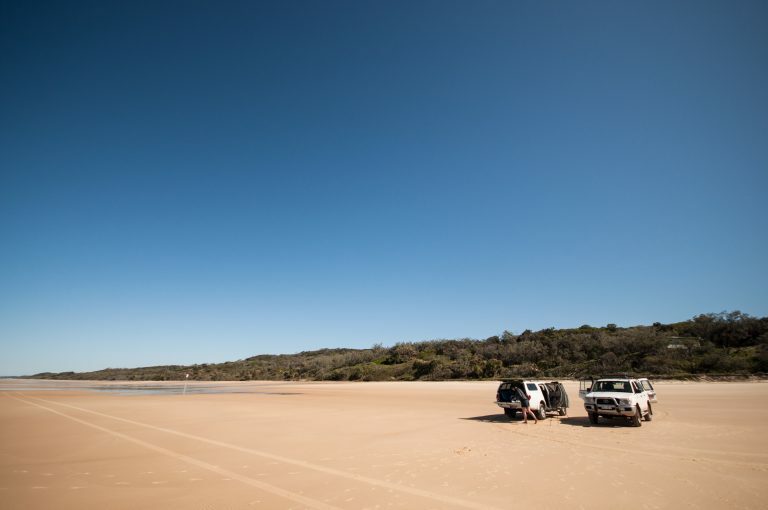 Ray’s Place has some of the best ocean views that Fraser Island properties have to offer. 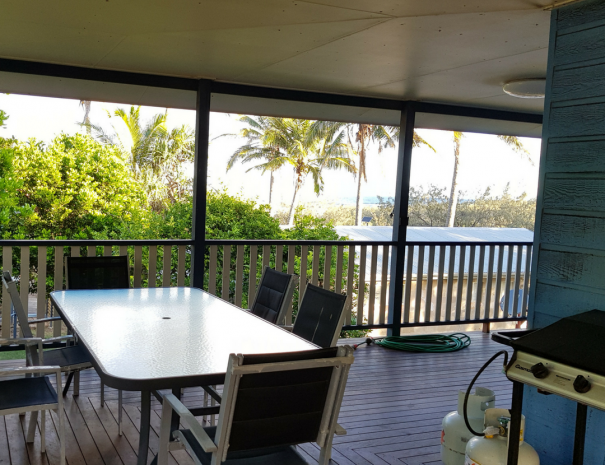 As this house is a double storey you have a fabulous outlook through palm trees over the ocean. 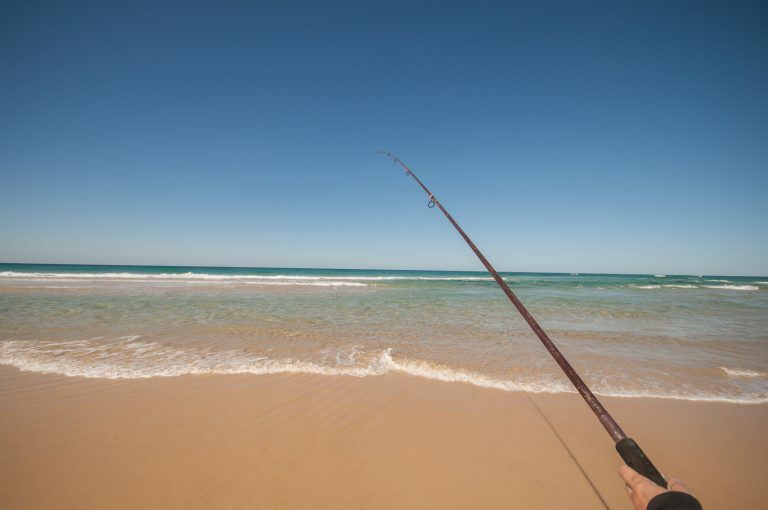 Situated in the middle of Eurong’s township and across the road from the restaurant, shop, bakery and resort bar. 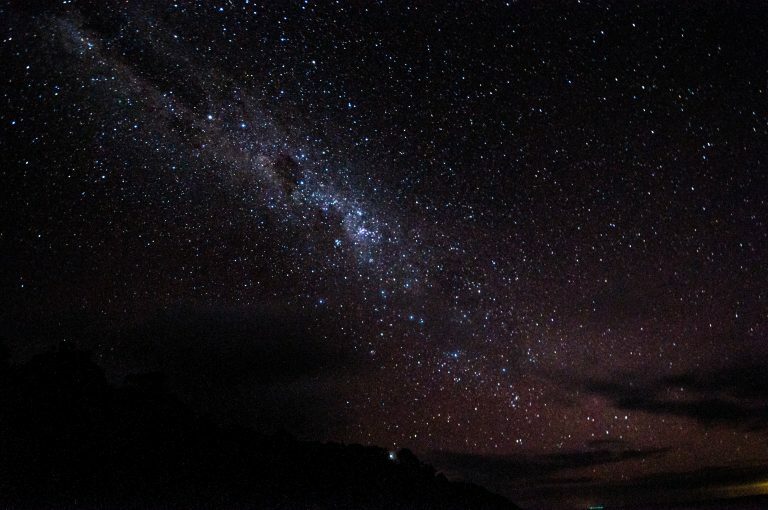 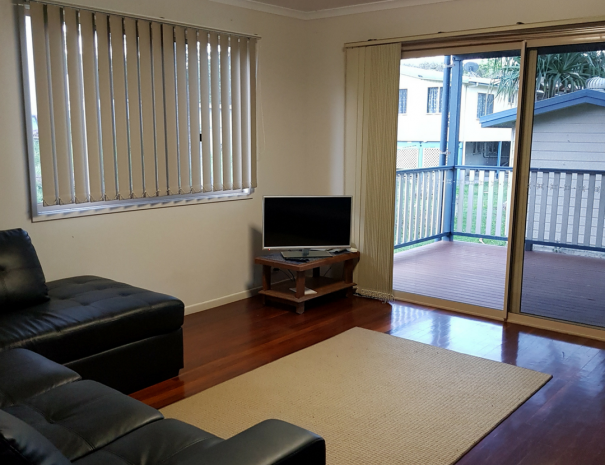 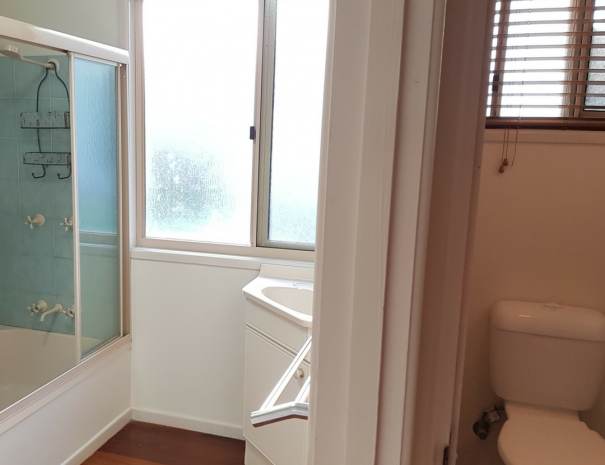 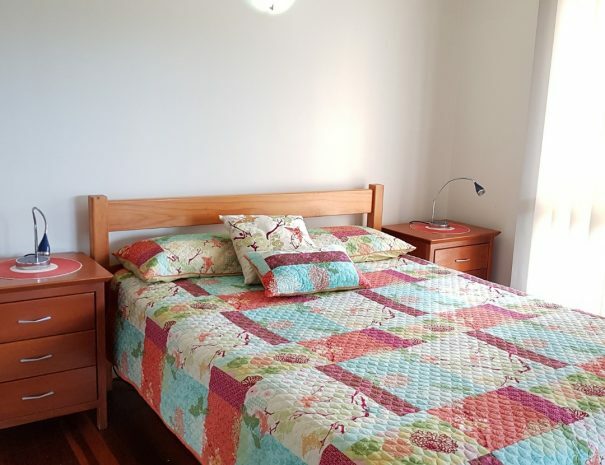 This house offers four bedrooms and comfortably sleeps up to 8 people. 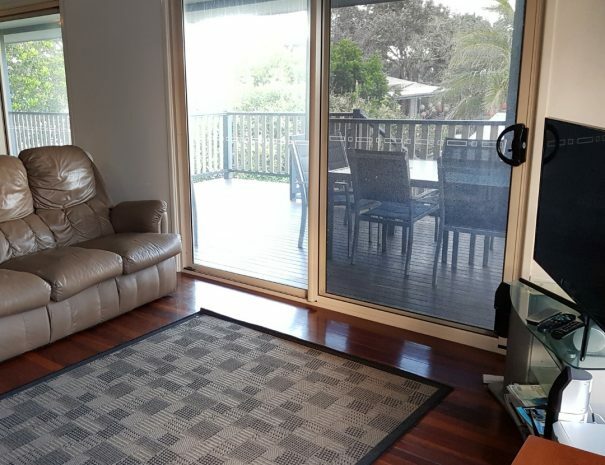 A great position just to sit and relax on the spacious verandah with a coffee, beer or wine overlooking the ocean or centrally located on the island to visit Lake McKenzie, Central Station’s rainforest and pristine clear water creek, or travel the beach to visit the popular Eli Creek, coloured sands and Maheno Shipwreck.